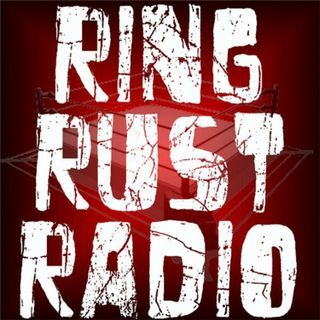 Catch Ring Rust Radio's Exclusive Interview with TNA President Dixie Carter! Talking TNA Impact Wrestling's move to Destination America, Kurt Angle, Bully Ray, Pay-Per-Views, New Signings and so much more! Plus, Full WWE Royal Rumble Chatter, Raw and SmackDown recaps, Dirtsheet Busters, NXT, Lucha Underground and Indy Wrestling Minute, Fan Emails, Season 7 Fantasy Updated Standings and much more!